I’m happy to announce that my new book, Joyful Stitching is now available! I wasn’t expecting it until February 2018 but here it is, a year early! In celebration of this momentous event, there will be months of give-aways on this blog beginning this Saturday. So watch for that. 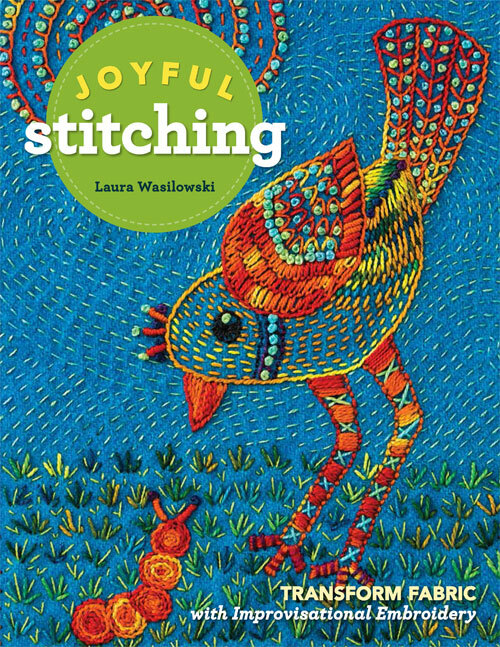 I’m so thrilled to have Joyful Stitching in hand and want to thank the crew at C&T Publishing who made it all happen. They sent me this lovely plant along with the first copy of the book. (I hope to keep the plant alive for a day or two.) Check out all the projects and information about the book here.